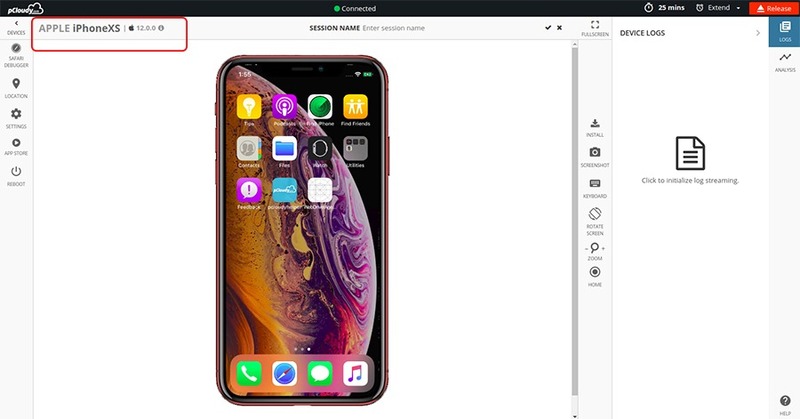 pCloudy announces the support for the brand new iPhone XS and XS Max our real device cloud. You can now test your apps on the latest iPhone devices without any wait. Committed to provide you with the latest, we provide you with fast support for latest devices and OS for mobile app test. With users becoming more conscious, it’s very important for companies to make sure that their apps run smoothly on a wide spectrum of devices including the latest released devices and OS. 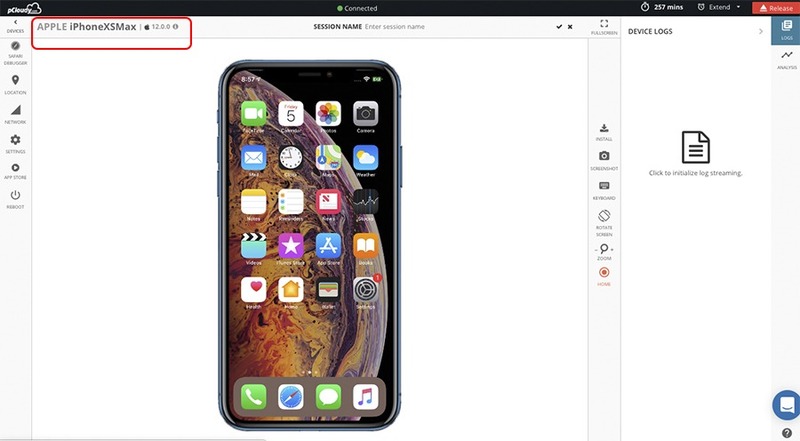 It becomes a mandate for enterprise mobility to test their apps on multiple real devices like the recently launched iPhone XS and XS Max to make sure that their apps don’t fail or have to face the brunt of getting bad reviews or ratings on App store. Get your app quality assured! To know more about what these phones are offering, you can read this blog. Why don’t you test your app on pCloudy, the unified digital app testing platform, to find out the difference in app quality?